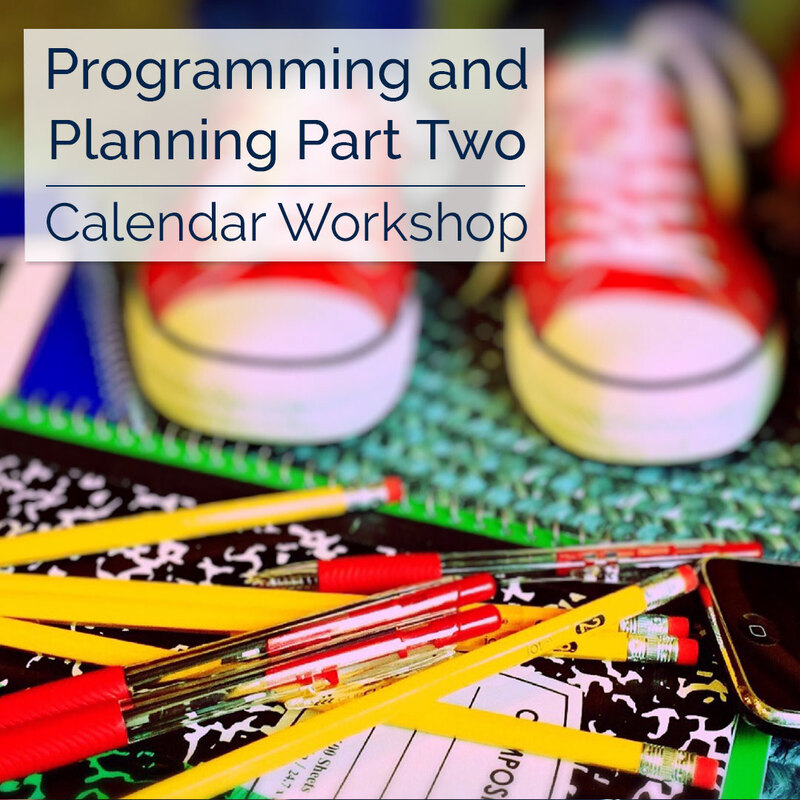 In this 2nd workshop of Planning and Programming we take a closer look at the secrets found in children’s learning to create a valuable learning plan. This course is recommended for educators looking for guidance to assist deeper analysis of learning, planning to develop meaningful and enjoyable intentional teaching plans as well as using learning outcomes. We uncover the elements needed to capture those all important play cues of children, as well as detailed analysis using the learning outcomes and your relationship with children to make for a more engaging curriculum plan to meet the needs of developing children.